Just weeks ago in Barcelona, Nokia announced their first Android device, the Nokia X which was recently made available to the market via pre-orders and now we are seeing great reception in China. 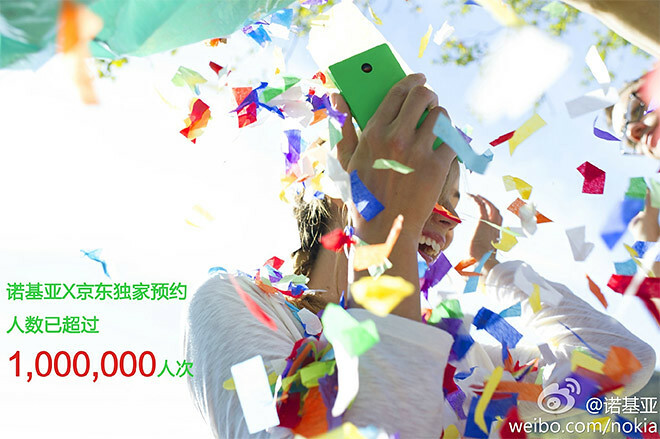 Nokia announced on its Weibo account that the company has passed 1 million Nokia X phones sold in China in just 4 days during the pre-order period ahead of the March 25th launch. This is definitely good news to the folks in Nokia. Note that although the Nokia X is running Android, Nokia has stripped all Google related services like Maps, Play Store but replaced them with Microsoft’s ecosystem like Bing search, One Drive, HERE maps, etc. But since it’s running on Android, you can always side load apk files into the phone and install anything you want. 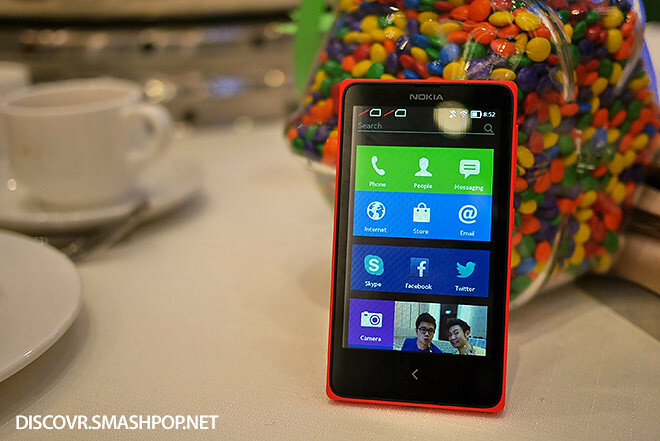 The Nokia X is also launched in Malaysia and is already available to purchase.